There is a lot more you can do with the Shape Editor feature using Pro100 software. The program runs very well on the new Windows 10 operating system. 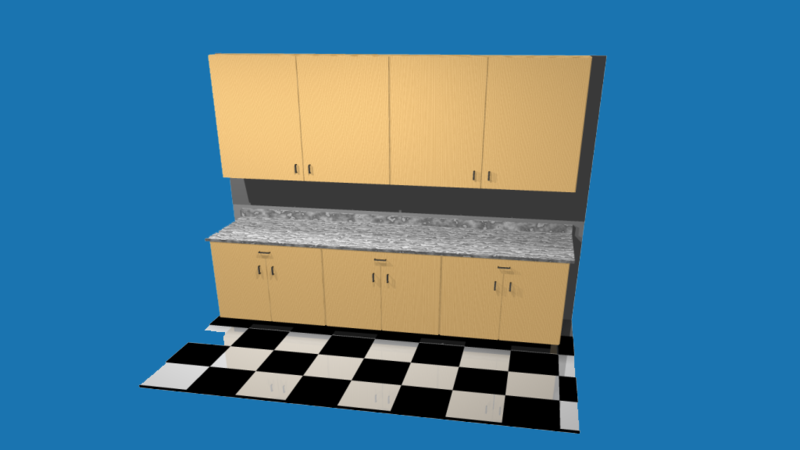 How to use the Pro100 Shape Editor to design Custom Wall Sections & Countertop. The same principles can be applied for other types of objects.